Research in Developmental Disabilities examined the relationship of praxis, motor skills, and Autism Spectrum Disorder (ASD). 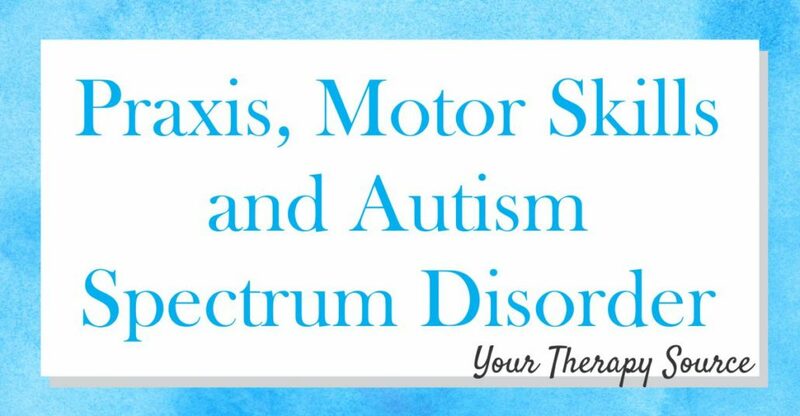 As pediatric therapists, we are well aware of the basic motor skill deficits in balance, gait, and coordination in children with ASD but it can be hard to establish relationships between cognition, symptom severity, and motor performance in ASD. Using the Bruininks-Oseretsky Test of Motor Proficiency and the Bilateral Motor Coordination subtest of the Sensory Integration and Praxis Tests, recent research assessed three groups of children (5-12 years of age) – children with ASD with high IQ (HASD), children with ASD with low IQ (LASD), and typically developing (TD) children. 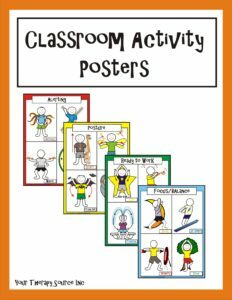 In addition, children were also evaluated performing simple and complex rhythmic upper and lower limb actions on their own (solo context) and with a social partner (social context). 2. When compared to the higher IQ ASD group, the lower IQ ASD group had lower gross motor scores and greater mirroring errors. 3. Regardless of IQ scores, all of the children with ASD exhibited a variety of motor impairments. 4. Fine and gross motor performance significantly correlated with IQ but not with autism severity. 5. Praxis errors (mainly, total, overflow, and rhythmicity) strongly correlated with autism severity and not IQ. The researchers concluded that motor evaluations and interventions should be the standard of care for children with ASD. In addition, dyspraxia should be recognized as an important part of the definition of ASD. Reference: Kaur, M., Srinivasan, S. M., & Bhat, A. N. (2018). 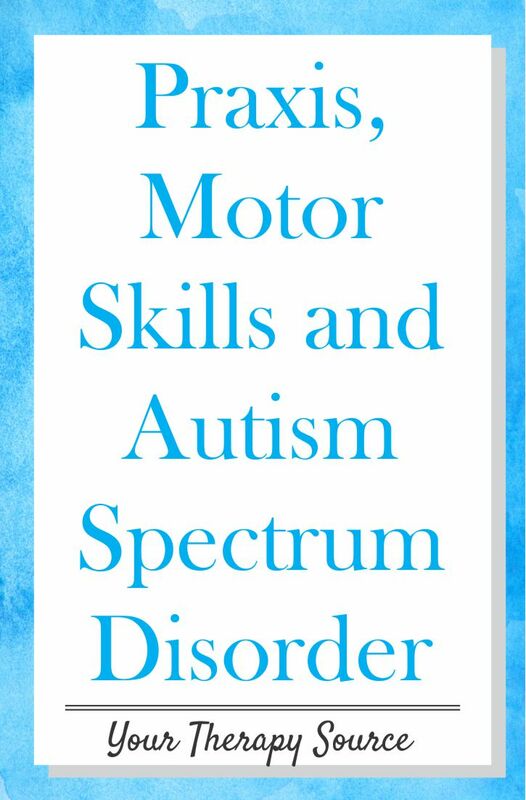 Comparing motor performance, praxis, coordination, and interpersonal synchrony between children with and without Autism Spectrum Disorder (ASD). Research in developmental disabilities, 72, 79-95.